As we posted on Tuesday, Union Street in San Francisco has seen some culinary interest as of late. With local unemployment over 10.0 percent and retail storefronts boarding up all over the City, the Planning Commission seems to think that more restaurants are better than dark spaces. 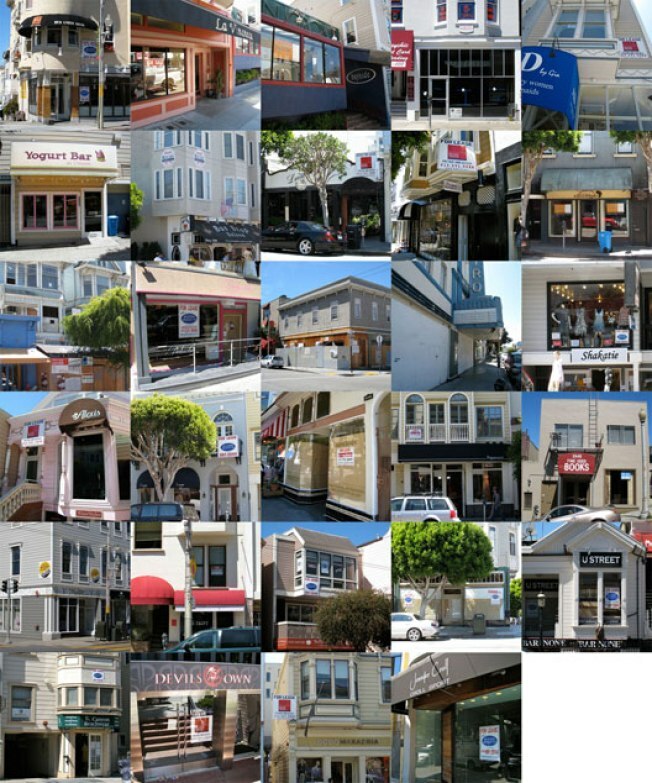 According to Supervisor Alioto-Pier's office, a walk down Union Street in 2009 would have turned up 17 vacant storefronts. However, after huge drops in asking rental rates, some businesses have occupied these spaces. Today, the same Union Street constitutional would only turn up 10 vacancies. The Planning Commission officially lifted the ban Union Street Restaurant ban last year as vacancies hit record figures. Since then, Kasa, Brick Yard, and Jamba Juice have all opened in the area. Giordano Brothers, the North Beach staple, also attempted a Union Street location, but met heavy fire from the neighborhood due to their desire to incorporate an outdoor patio. Monday, there are 29 restaurants along this popular Marina corridor, with cap space for three more. While some residents have expressed displeasure at the number of restaurants slated to open, it is true that vacancy on Union and the activity on Chestnut have caused some foot traffic to migrate four blocks north. At the end of the day, which do Marina residents prefer: more restaurants, or nothing at all?